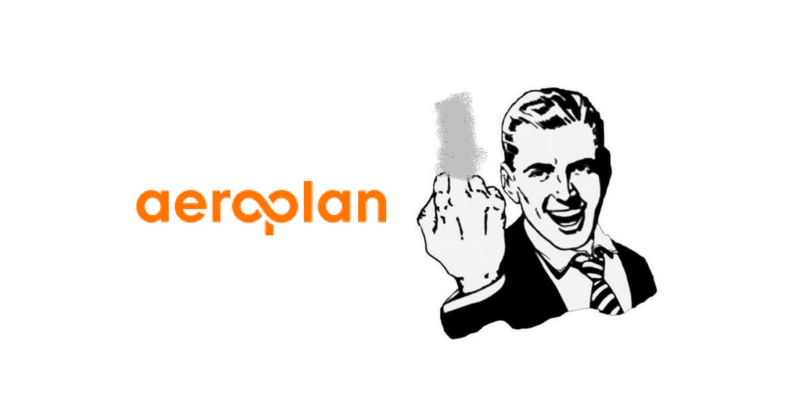 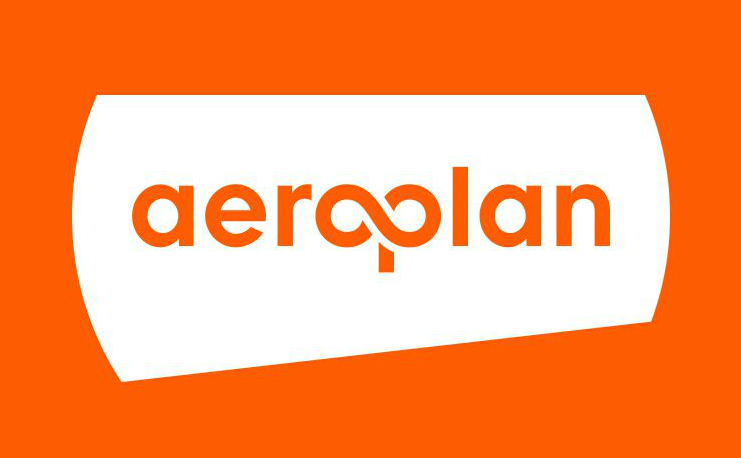 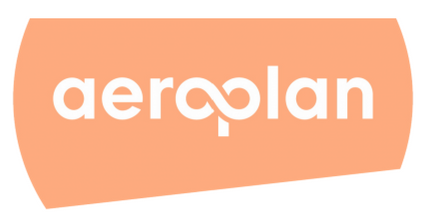 Aeroplan allows up to two free stopovers on a roundtrip flight. 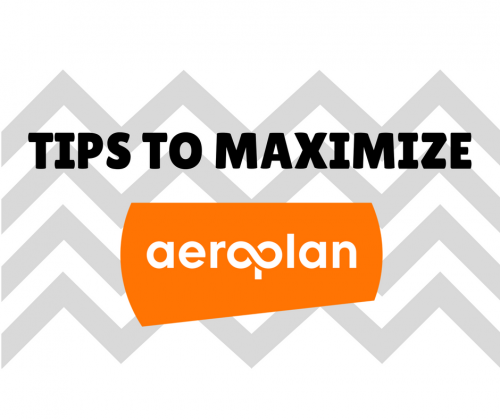 PointsNerd will teach you how to maximize the free Aeroplan stopovers for free flights on your upcoming travel. 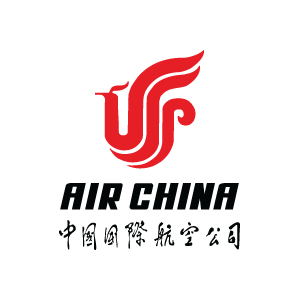 Air China Now Bookable on Aeroplan!